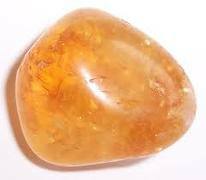 Stones for the solar plexus help replace caffeine. 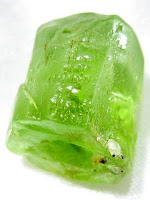 Try taping malachite, peridot, green tourmaline, or clear quartz on the solar plexus when you sleep - or when you're in a situation that threatens to wound your self-esteem. Be sure to cleanse the stone throughly afterwards. 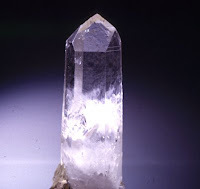 There is a substitue crystal tool for initiating the same shifts in consciousness that tobacco creates. 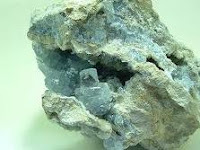 You'll need a small piece of smoky quartz, about the size of a walnut, and a piece of blue flourite, about the size of a marble. 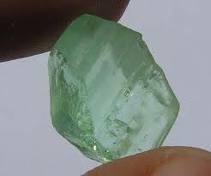 Hold the smoky quartz in your right palm and the flourite in your left. Let their energies wash through you and retune your brain hemispheres. Do this at those times when you might have turned to a cigarette. Inhale the energy of the stones through your palms deeply. Hold the energy in your chest and feel its power. There is a crystal substitute for pot and other natural vision-seeking drugs. You'll need a small chunk of carnelian and a piece of azurite about the same size or a little smaller. 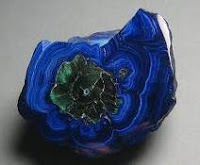 Hold the azurite in your left hand and the carnelian in your right. Feel the pulsations of energy emanating from the two stones and let it spread throughout your body, merging and filling it with power. Feel that you can hold the energy in your chest and move out from it. 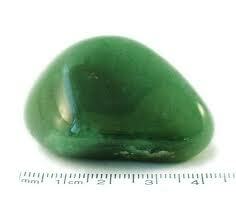 You can also carry these two stones with you, if you have two pockets and put the stones on their proper sides. There is a substitute crystal tool to use when you're craving sugar or sweets, instead of turning to them. You'll need a piece of rose quartz about the size of a walnut and a piece of clear quartz a bit smaller. Hold the rose quartz in your left hand and the clear quartz in your right. Cup your hands around them and feel the energy spread through your arms into your chest. Open up to let the energy fill your heart and stomach with warmth and comfort. Try the following crystal exercise if you're addicted to alcohol or dependent on it and want to break the pattern; or if you're abstinent from it but want to stimulate the patterns of consciousness that alcohol did. You'll need a chunk of citrine about half the size of your thumb and a piece of celestite about the same size. Hold the citrine in your left hand and the celestite in your right. Feel their energy spread through your arms and into your chest, legs and head. Feel it spiral through you and radiate warmth. 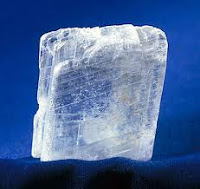 A crystal substitute for cocaine: you'll need a chunk of selenite about the size of the last two sections of your little finger and a piece of aventurine about the same size. 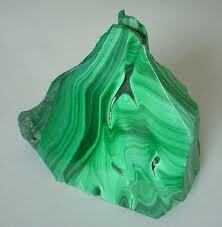 Hold the selenite in your left hand and the aventurine in your right. Imagine that you're inhaling energy through your palms, and draw the energy into your head. Let it drift down from there until it fills your entire body floating through it like little bits of glowing light. For those who've used heroin at any time, there's a need to clear out the brain wave alteration. Because the effect is the polar opposite of cocaine, do the same exercise but reverse the pattern and put aventurine in your left hand and selenite in your right.